We have reached the final weekend of ski season. The end in Park City on Sunday, though, comes much sooner than at many other mountain towns in the West, where Mother Nature dropped enough snow to keep the lifts turning well into spring. 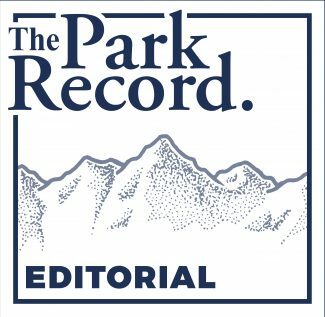 Many Parkites are irritated that, unlike ski areas in those towns, Park City Mountain Resort and Deer Valley Resort have decided to stick to their original closing dates despite the prime conditions for spring skiing. Their frustration is understandable. While the snowy winter offered plenty of opportunities for Parkites to get their fill, we had to compete with crowds of visitors. Parking lots at both resorts were jammed. Lift lines were long. And even off the mountain, we encountered a town that seemed more crowded than normal, thanks in no small part to the popularity of the Epic and Ikon passes and the marketing reach of Vail Resorts and Alterra Mountain Company. Staying open for a couple extra weeks and allowing Parkites to get in a few more turns — during a time when out-of-towners will be scarce — would have been a significant gesture of goodwill to the community on behalf of the resorts. And it would have come as uneasiness about the presence of the two corporate behemoths and what it will mean for the future of our town is intensifying. Closing shop on Sunday seems instead to be exacerbating those concerns. In fairness, neither resort is a charity and both must weigh the fiscal impact of keeping the lifts turning. Deer Valley, in fact, has openly stated financial considerations drove its decision, with spokesperson Emily Summers telling The Park Record last month that extending the season on late notice would not give “people the time to plan ahead and make a last-minute ski trip.” PCMR, meanwhile, has been tight-lipped about its rationale in the face of the mounting criticism, though economics are almost certainly at play. That reasoning is unlikely to soothe the dissatisfaction of Parkites, however, particularly after a season that was doubtless one of the most lucrative in recent years. 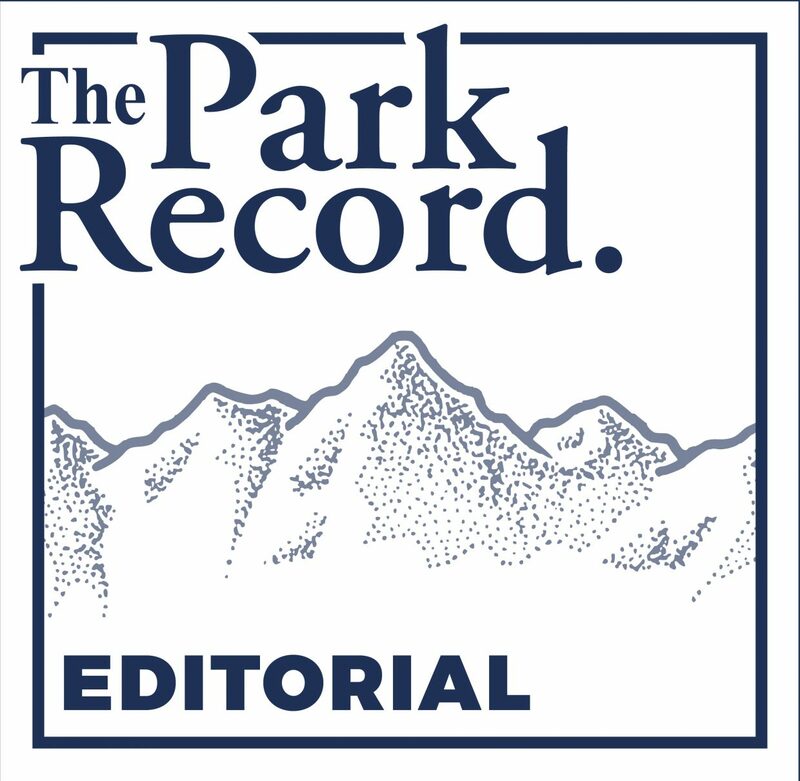 It doesn’t help that they have watched several other Alterra- and Vail Resorts-owned ski areas in Colorado and California extend their seasons. It seems both resorts could have pursued a middle-ground like keeping a limited number of lifts open until conditions deteriorate. At PCMR, for instance, staffing Payday, 3 Kings and Crescent would provide access to plenty of terrain, while Deer Valley’s Carpenter lift would allow several runs just above Snow Park to remain open. Instead, Parkites on Monday will look up at slopes that are snowy but empty. And they’ll either head for the Cottonwood resorts or pack away their skis and snowboards and begin the wait for next season while wondering why the countdown couldn’t have been just a little bit shorter.